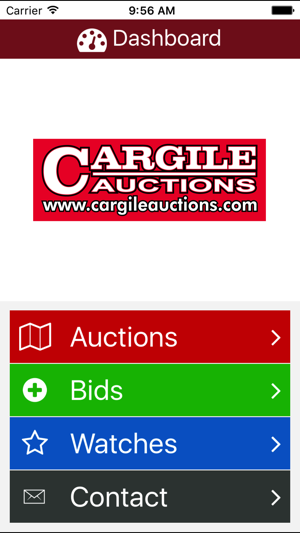 Cargile Auctions app allows easy access to online auctions. 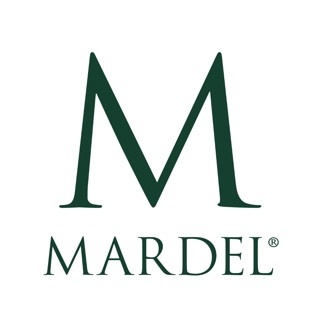 Bid on Real Estate or Personal Property directly from your mobile device. Added new native menu for improved navigation and better handling when no network connection is available. © 2017 Sebae Data Solutions, Inc.